Injury Relief Chiropractic in Gainesville GA, invites new patients into our care. Our health team welcomes you like family to our center and hopes you find the treatments and pain relief you seek with our holistic approach. Our Gainesville chiropractor, Dr. Flemons is committed to helping you feel your best. She uses the natural, chiropractic approach of positioning your spine and joints into a pain-free alignment so you recover your mobility and activity level. New patients who are struggling with an auto accident injury, neck pain, headaches, fatigue, back pain, migraines, scoliosis, fibromyalgia, sciatica and other discomforts are welcome to visit us to learn more about our effective approach. Using techniques such as chiropractic adjustments, laser therapy, massage therapy, electrical muscle stimulation, ultrasound, exercise, lifestyle changes and the Activator tool, our Gainesville chiropractor has the services to meet all your needs. As a new patient, you may have questions about these services. We invite you to visit our services and techniques area for more detailed descriptions. Rest assured, all of Dr. Flemons' techniques are gentle and designed to position your body into the best state for healing and pain-free living. To prepare for your first visit, please download and complete the online health forms and bring them with you to your consultation. Dr. Flemons uses this information to better understand your health, your symptoms and your future wellness goals. As you meet and talk with our Gainesville chiropractor, we encourage you to be as honest as possible about your physical conditions. That way, Dr. Flemons is able to develop a personal chiropractic care plan to effectively meet your needs. Please use our virtual tour center for a visual look at our office setting to put you at ease. Dr. Flemons may suggest x-rays for a deeper look into your spinal or joint position, plus these images provide us a base line from which we measure your progress. You do not have to live with discomfort, limited mobility, inflammation or pain. Injury Relief Chiropractic uses your body's own ability to restore itself to boost your recovery and pain-free movement. The sooner you begin chiropractic care for an injury, the less like you will sustain chronic pain or concerns. We encourage you to contact us soon after an auto accident, sports injury or work-related injury so we can discuss our effective treatment options. 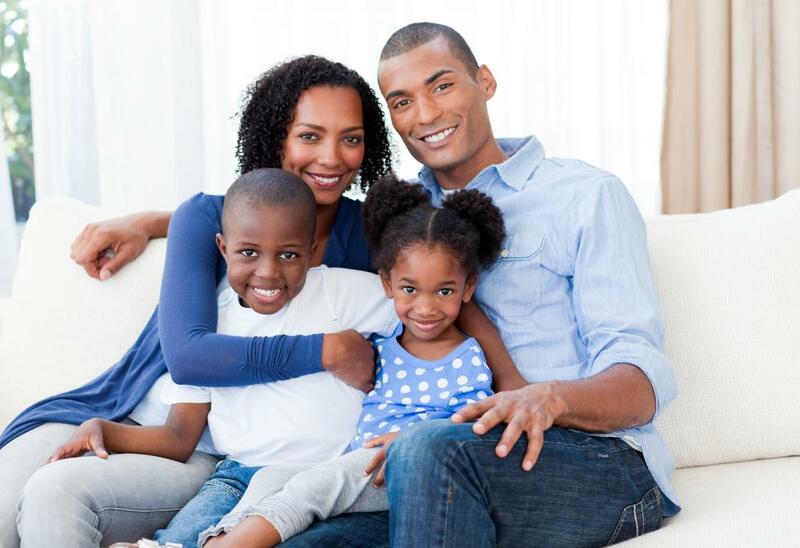 Our family-friendly center provides care for your entire family and we enjoy sharing the benefits of chiropractic care with those of all ages. We alleviate pain from concerns such as headaches, injuries, spinal abnormalities and chronic conditions. New patients who live in and around the Gainesville area are welcome to visit Injury Relief Chiropractic to learn more about our treatment options. To schedule your first appointment or for answers to your health questions, please contact us today at 770-535-0850.